With Thanksgiving on the horizon (for Americans like me) we see quite a bit of Turkey promotion. Of course, most people know that Turkey was not served at that first thanksgiving meal, but being that the Turkey is of American origin, it is "rewarded" with its 24 hours of fame. 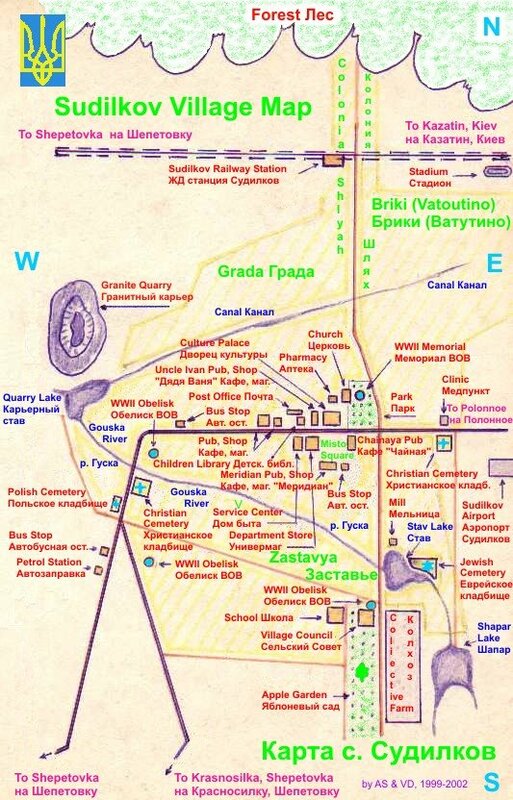 However, the Turkey's American origin raises Halachic questions as to its Kashrus status, and all you could want to know about the topic can be found here. But, skipping ahead, the bottom line is that Turkey is accepted as Kosher. And the reason? Well, basically, because people were already eating it. 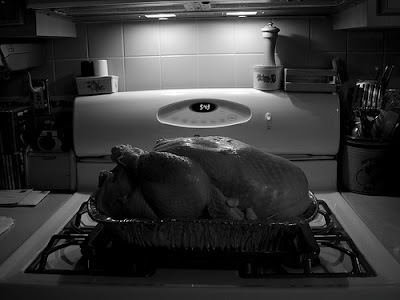 The questions raised are post-facto: "Why is Turkey Kosher?" and not "Is Turkey Kosher?" When I was younger this troubled me. Not only this, but even that there could be different opinions about the status of something according to Torah: How could G-d want us to do the right thing, and then leave it ambiguous? How could He leave everything to fallible humans to figure out and determine, and have them come out with different answers? Different customs I could understand, but differences Halacha? Shouldn't there be one single right and wrong answer? Isn't there a right or wrong answer? Perhaps we could compare Halacha in a certain way to a vow. If, let's say, I vowed not to eat chickens, they would become forbidden to me. Similarly, the Halachic process determines the rules. So, along comes the Turkey. It is quite possible, maybe even likely, that it wouldn't have been accepted as Kosher if we analyzed it today from scratch – but that's not the way Yiddishkeit works. Instead, Klal Yisroel paskened, and it is Kosher. Virtually all authorities explain how it is kosher; the actual psak is basically a fait accompli. So, to me, the Turkey represents the power of Klal Yisroel in Halacha. It represents the process. To me, it represents a significant element in the system of Yiddishkeit. * Of course, there is much more to the battles of the Tzadokim / Karaim vs. Rabbinic Judaism, but it isn't relevant to this piece. The same is true regarding electricity, for example. If analyzed from scratch, most of its use would be allowed on Shabbos. But since Jews have been refraining from using it for so long, authorities forbid its use, even though technically it’s OK. The way my rabbi put it was: “We believe in hashgacha protis. If Jews spontaneously refrained from using electricity on Shabbos, there must be something wrong with it on some level — even if we can’t put our finger on it.” The same approach (relying on hashgacha protis) explains a lot in Judaism: why we have specific authorities and areas of Judaism, specific customs, etc. 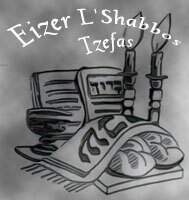 See Pesachim 66a regarding the Shabbos Erev Pesach in living memory. There, Hillel suddenly recalls the halacha for trasnporting a knife needed to slaughter a korban pesach when Erev Pesach falls on Shabbos and carrying is made problematic by questions of muktze and hotzaah. Hillel blanked on the halacha and only remembered when simple, ordinary, Jews showed up on Shabbos to be makriv the pesach. These "simple Jews" came with the knife stuck in the fur of the lamb as to avoid any sheilah. We see here that the simple Jew can posken a sheilah and remind a gadol about mesora/din Torah. Furthermore, in the same vein as Crawling Axe, it seems that Klal Yisroel organically poskined that zekukis (glass or glass-like food vessels) do not really absorb the taste-presence of food as do metals, wood, or ceramics. It's too much to present in a blog comment, but suffice to say that the gemara, rishonim, and even achronim are not very secure that glass can be treated in the lenient way in which much of the mainstream Torah world behaves. Glass may be a kind of ceramic material, which would pose very big kashrus challenges. However, Klal Yisroel (basically) poskined this one. This post seemed to convey an inaccurate portrayal of the Halacha, although to be fair, it does have the disclaimer in the title that this is merely a layman's perspective. Why do you say that Turkey is permitted merely because that's what people do? It is permitted because the Torah lists certain birds that are forbidden and all the rest are permitted. Turkey certainly was not one of those birds, and therefore not prohibited. Even the Holy Shaloh, who originally ruled against it, rescinded and admitted that it was permitted. The example a commenter gave of electricity is also inapplicable. It becomes quite obvious that electricity conforms to the pattern of forbidden malachot when one looks into the matter in any depth. Halacha is a specific set of principles and rules that can quickly become complex when attempting to apply them to new situations, but are nevertheless unequivocal. How can you say that intuition is a determining factor and that this is a difference between Rabbinic Judaism and the Tzadokim or Karaim? To the contrary, it is a tenet of those heretics that all that was not written in the Torah is left to be determined arbitrarily, while we believe that G-d gave us further instructions which have been passed down and are still in our possession to this day unaltered. This is in The Thirteen Principles of Faith. Further, you claim that the Torah of Truth has it's own reality which doesn't match with the facts. This is patently false as demonstrated again and again throughout the Talmud. An example that comes to mind is somewhere in Chullin where a rabbi says that chickens have two hearts, and the refutation is brought from the fact that 'we see that this is not so.' Indeed, the Torah is full of data that precisely coincides with modern empirical scientific findings. I was not aware that the Shelah rescinded. To the best of my knowledge, his descendants to this day, among them tamidei chachamim who have the mesorah, refrain from eating turkey. Shlomo Kluger and the rabbanim of the Frankel family (among other achronim) also refrain from eating turkey. It's NOT a question of "IS turkey kosher" but rather halacha is asking "CAN we eat turkey?" The problem is that the average Jew lacks the background in Yoreh Deah to understand the fundamentals of this discussion. I think this topic is best excluded from a blog where it cannot be expressed with sources. We have mentioned neither the Rashi in Chullin, nor the mechaber nor the famous Rema. I really don't understand how any of this is going to be productive. 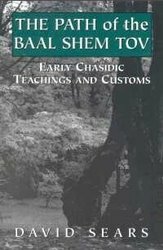 This blog is usually about the talmidei Baal Shem haKadosh and topics in Orach Chayim. It's irresponsible to discuss Yoreh Deah topics here that may confuse the ignorant. For this reason, Rav Moshe Feinstein is against poorly presented public discussions of advanced halachic topics (Iggros Moshe YD 3:90). Lording it over the less learned "average Jew" as you say, and then quoting a gadol to justify yourself. Hmmm...who doesn't belong on this blog?